Star Trek Discovery Spoilers: Big Cast Shake-Up At End Of Season 2 Heading Into DISCO Season 3! Star Trek Discovery Season 2 Spoilers: Captain Christopher Pike & Number One! More Than Meets The Eye? 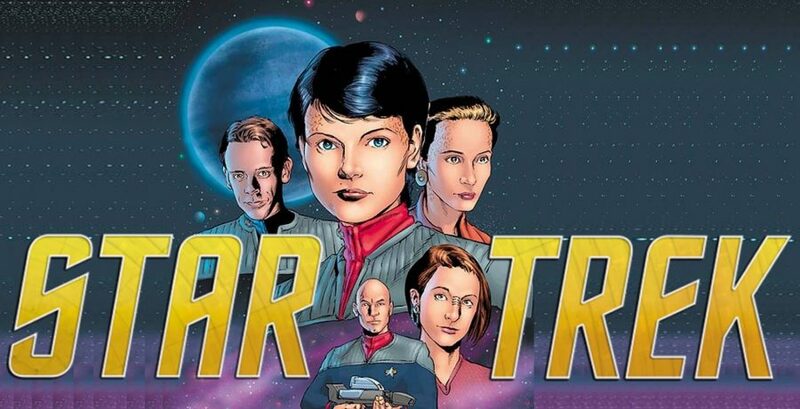 IDW Publishing & February 2019 Solicitations Spoilers: Star Trek Discovery’s Captain Saru Gets The Spotlight! 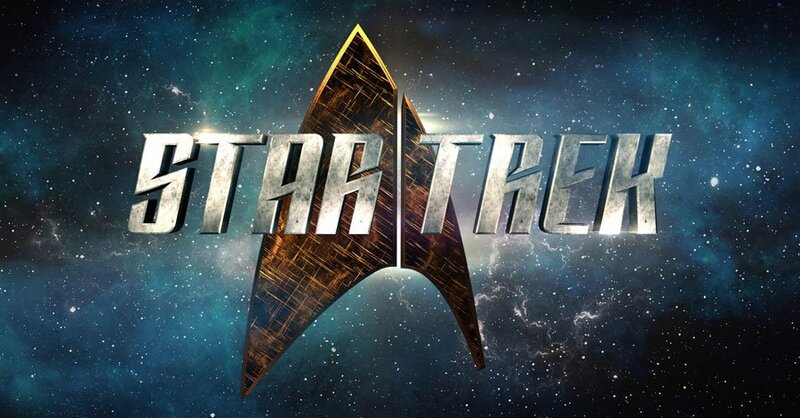 New York Comic Con 2018 / NYCC 2018 & Star Trek Spoilers: Star Trek Discovery Season 2 2019 Premiere Date Announced Plus Teaser Trailer [Video] With Spock! New York Comic Con 2018 / NYCC 2018, Star Trek & IDW Spoilers: Star Trek: The Q Conflict Brings Together Star Trek: The Original Series, Next Generation, Deep Space Nine & Voyager Crews! Star Trek: Discovery MIA! 2019 Star Trek Novels Finally Announced With Star Trek: Discovery, Star Trek: The Original Series & Star Trek: The Next Generation! Star Trek Discovery Season 2 Has Showrunners Change Again! 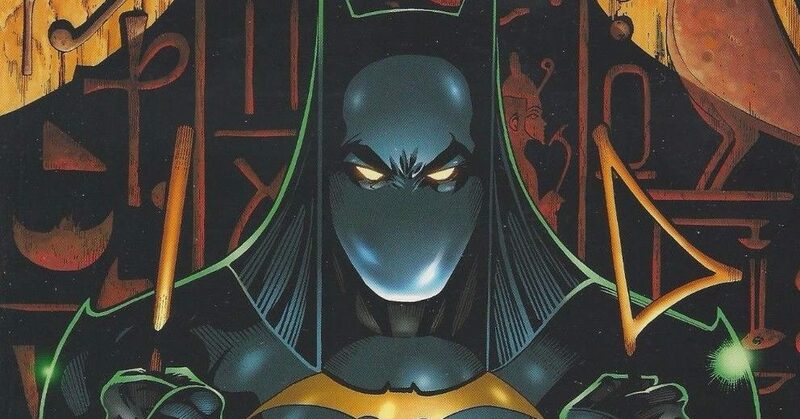 CBS All Access & Space Channel Series Still Slated For 2019 Return! Star Trek Discovery & Toy Fair 2018 Spoilers: DISCO Get Replica Ships Of The Line “Fleet Flyers”! 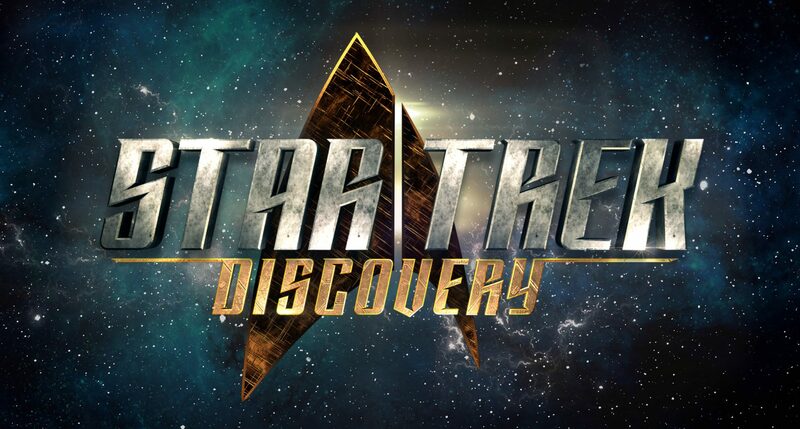 Get Your Star Trek Fix While Waiting Discovery Season 2! Star Trek The Next Generation & Deep Space Nine Divided We Fall Gets A Hardcover! 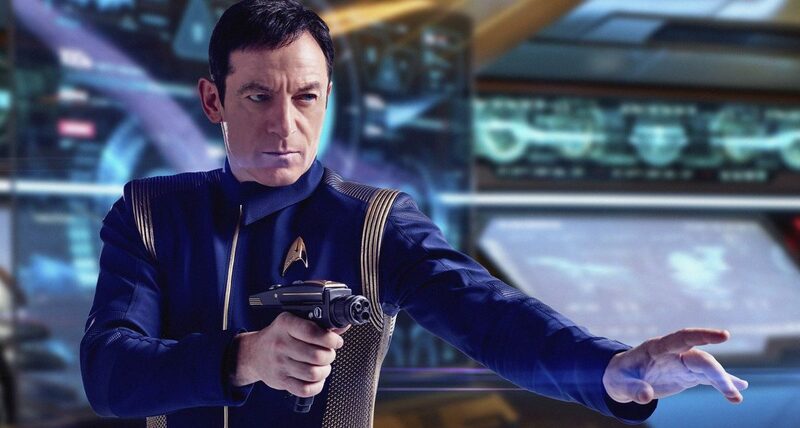 Star Trek Discovery, Season 1, Episode 12 (S01 E12), Vaulting Ambition, Spoilers: Captain Gabriel Lorca’s HUGE Secret CHANGES EVERYTHING! 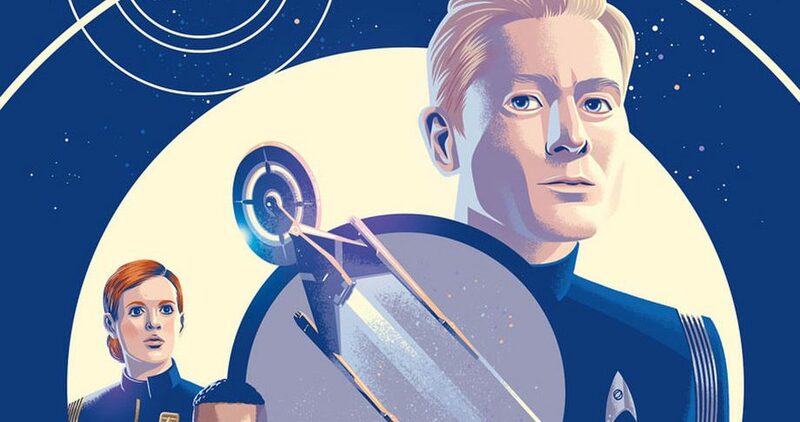 IDW & March 2018 Solicitations Spoilers: Star Trek Discovery Gets A 48 Page Feature! Star Trek Discovery Season 1, Chapter 2, Release Date As The Mirror Universe Is Upon Us! BREAKING NEWS: Star Trek Discovery (DISCO) Has Been Renewed For Season 2! It's getting close to show time!